The Accountant is an upcoming American action thriller film directed by Gavin O’Connor and written by Bill Dubuque. 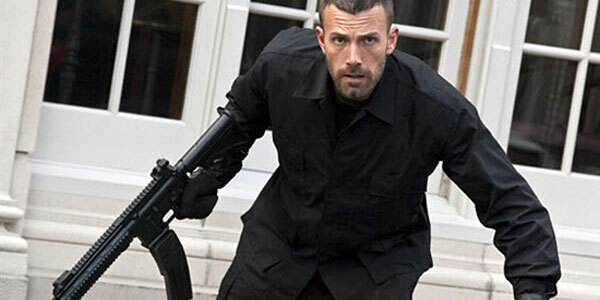 Affleck will play the role of a mild-mannered, socially-weird government accountant who moonlights as a highly trained assassin. This movie has some pretty great actors. Anna Kendrick will be bringing her energy and charm. Ben Affleck being the leading man, and you will agree with me that every hitman needs some sort of mentor who can keep him on the straight line when they are out on assignments and Jeffrey Tambor is playing that role. I will love to see Jon Bernthal being the mercenary or a friend in this movie because i enjoyed watching him in Walking Dead and J.K. Simmons, he maybe a surprise i don’t know. Cheers to The Accountant !!!!! This entry was posted in A well read woman blog, Action, Africa, American Movies, Being, Biblophile, Blog, Blogging, Book Review, Books, Britain, Canada, China, Detective, Drama, Dumsor, Entertainment, Europe, Family, Favouritemovies, Feature, Featured, Features, Film, Follow, Found, France, Friends, General, Ghana, Good Movies, Home, Hong Kong, India, Inspiration, Jesus, Joy, Kenya, Korea, Life, Lifestyle, Love, Love-Books, Lukes Journal, Mexico, Movie Review, Movies, New Release, New Zealand, Nigeria, Norway, Other People, People, Personal, Random, Reader, Relationship, Review, Reviews, Russia, Singapore, Siuquxe Books, Spain, Suspense, Thoughts, Thriller, Timeline, Upcoming movies, USA, Vancouver, West Africa, Western, Wordpress, World, Writing/Blogging and tagged Action, Movie Recommendation, Movies, Thriller, World. Bookmark the permalink.